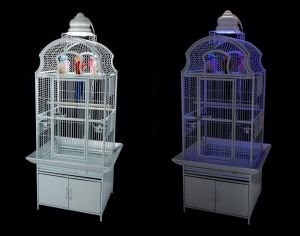 Bird safe, non-toxic powdercoat is used. 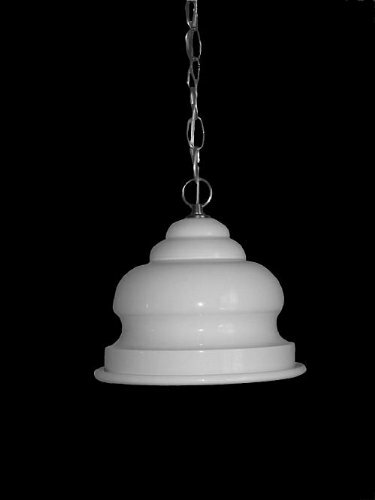 Electrical cord is 15 foot in length with 12 foot chain, ceiling hooks included. LED blue moonlight bulb uses only .6 watts of electricity. 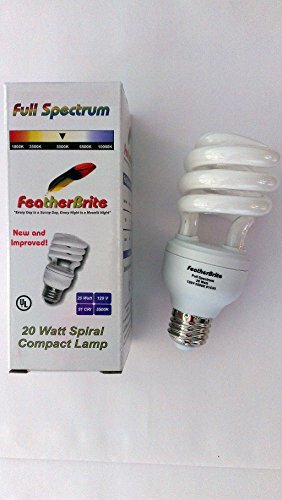 FeatherBrite 20w full spectrum bulb and our moonlight bulb is included. If you have any questions about this product by FeatherBrite, contact us by completing and submitting the form below. If you are looking for a specif part number, please include it with your message.